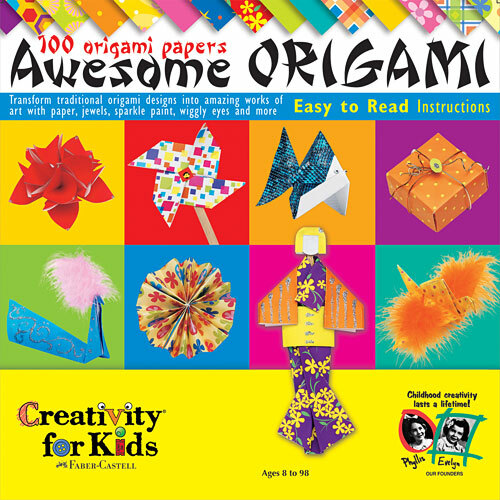 More than just folded paper, using the materials included in your kit you can transform traditional origami designs into amazing works of art. 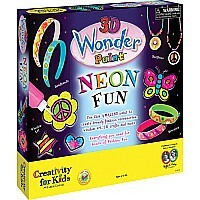 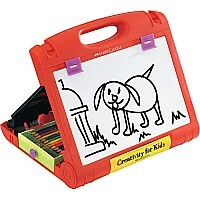 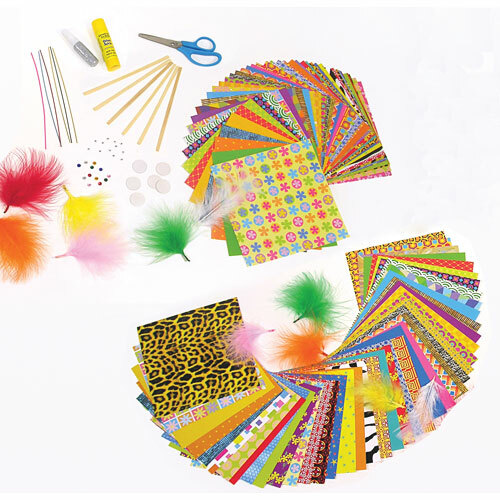 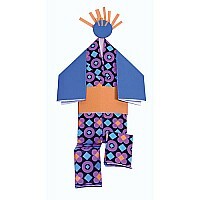 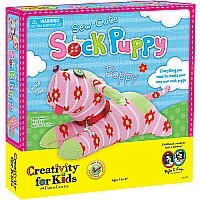 Includes plenty of paper, jewels, feathers, wiggly eyes and other fun embellishments. 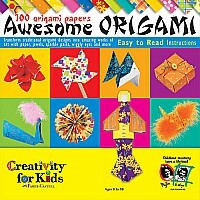 Turn plain origami into More-igami! 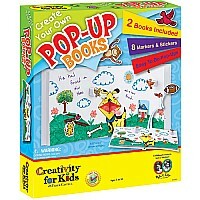 Easy-to-follow instructions included step-by-step photographs. 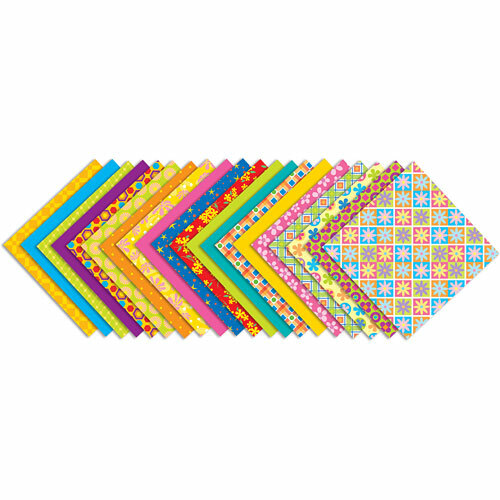 Projects are grouped according to difficulty for frustration free origami!